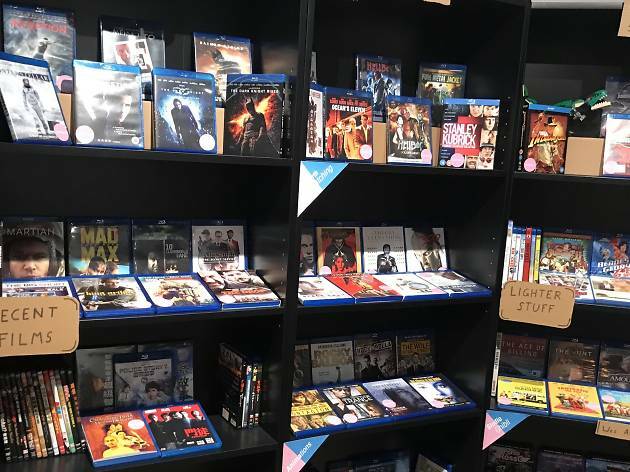 In the age of Netflix and (illegal) streaming sites, you’d think that an indie cinema space makes little business sense. 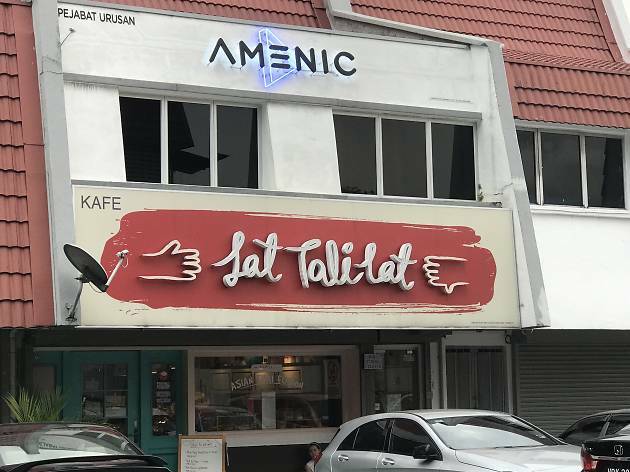 Despite that, former advertising agency colleagues Jovy Low and Tay Shen Thuu saw enough value in opening up Amenic, a place where movie buffs, families and friends can watch their favourite movies in a cosy little spot of their own. 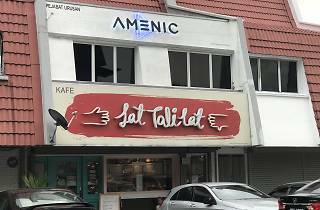 Housed in a shoplot above Lat Tali Lat Café in PJ, Amenic – that’s ‘cinema’ spelt backwards – is hard to notice if you’re just passing by: aside from the chalkboard announcing the day’s screenings and a sign that lights up a lonely neighbourhood at night, there’s little else to indicate its presence. Step inside, however, and you’ll come to appreciate the ingenious work the duo has done in creating a mini-cinema within a limited space: there’s a concession stand peddling popcorn, drinks and blankets for rent; three screening rooms; a BluRay library featuring more than 200 movies; a waiting area; a comic book stand; movie posters for sale; and even a spare room for miscellaneous gatherings. The screening rooms aren’t big, but they do the job in providing a fun movie-watching experience. 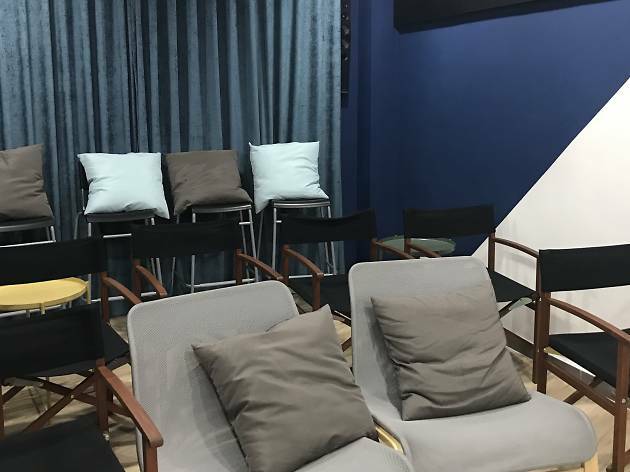 There are two types of screening rooms available – a single Binge Space that fits 12, and two Cozy Spaces that each fits a party of four (five if you cram). 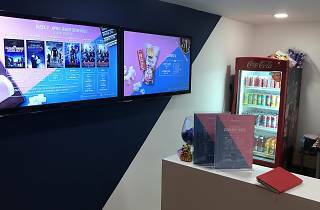 The Binge Space, as its name suggests, is where you get to see up to four pre-determined movies on a single ticket (RM9 on weekdays/RM12 on weekends), while the Cozy Space is where you can watch any movie you like from the library (RM18 on weekdays/RM22 on weekends). 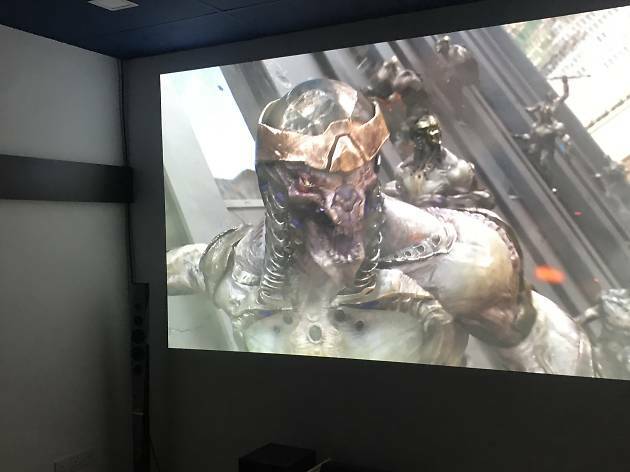 The rooms are kitted out with an HD projector (that projects onto a wall painted with projector screen paint) and a Sony home theatre system that supports 5.1 Dolby Surround Sound. Admittedly, it’s not the latest or greatest technology, but you won’t feel like anything’s missing while watching inside such a small space. 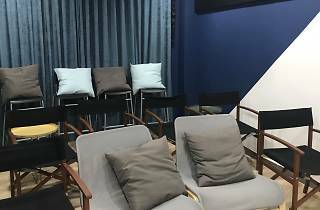 Better yet, the rooms are cleaned thoroughly, and rented blankets are washed after each movie screening – a service even the big guys don’t offer. 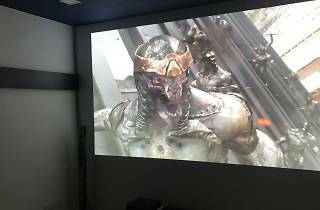 The movies screened in the Binge Space change almost every week, and often complement what’s showing on the mainstream cinema circuit. On the week that ‘Isle of Dogs’ opened in the US, for example, they held a Wes Anderson retrospective; and to coincide with the release of Marvel’s ‘Infinity War’, they held Marvel movie marathons of their favourite superhero movies. And if you’re wondering, this is a legit cinema: Jovy and Tay do have the rights to carry out public screenings. 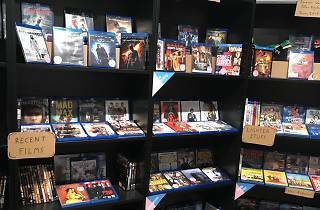 The list of movies available is enough to keep any film buff happy: they range from the classics like ‘Mary Poppins’ and ‘Citizen Kane’ to Studio Ghibli animations and recent blockbusters like ‘Spider-Man: Homecoming’, ‘Dr Strange’ and ‘Dunkirk’. Don’t see a movie you love? Just write your suggestion on a Post-It note, tack it on the shelves, and they’ll do their best to bring the titles in. This is a space that’s more than just a place to watch movies, however. 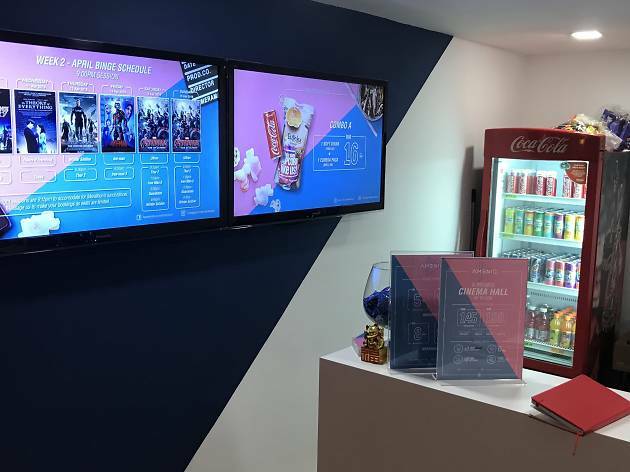 There’s a genuine sense of community building here: this is where fan gatherings are held ahead of major movie releases, co-workers can gather for a fun night out, and families can bond over their favourite movies and not worry about making noise. Sure, an indie cinema might not be the brightest business idea, but it’s certainly a fun one. Bookings are encouraged and can be done via their Facebook page.